An interactive talk on how to introduce yourself to your elected officials and make sure they know what you want after an election. 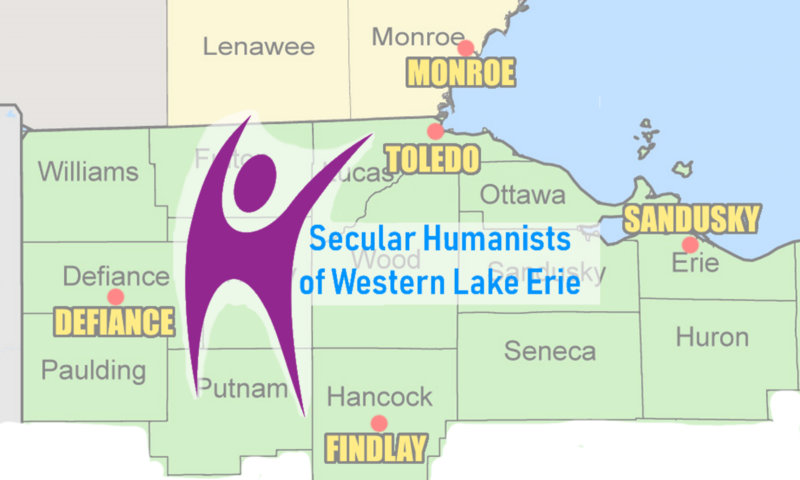 Monette has organized a secular lobby day, The Secular Summit, in Columbus, since 2013, and planned and run successful workshop tracks at Skepticon. She is a co-founder of Akron Women in Tech, and a founder of Secular Women Work. She is currently the president of Secular Woman. Ms. Richards’ parents’ own distancing from their religious upbringing contributed to her lifelong atheism. The most recent and blatant encroachment of religious ideology into women’s civil rights has forced her into activism, starting with the tweeting, filming and livestreaming of the UniteWomen Ohio event in April 2012. Attending CFI’s Women in Secularism conference that same year motivated her to get involved even more.